Witherbys will take delivery of its second Speedmaster XL 75 in two years. The first, a Speedmaster XL 75-6, was delivered in 2016 and now a five-colour is being added at the end of the year. This marks an end of its Speedmaster SM 74s with the final five-colour being traded out. This is a progressive company which has traded since 1740 and which today invests in new presses every seven years to ensure it is well equipped and up to date to meet the quality and service requirements of its customers, many in the West End and City of London. Like the first press, this Speedmaster XL 75 will be equipped with Axis Control, enabling the company to record and re-use specific Pantone colours. There is also an IR dryer at the end of the press. 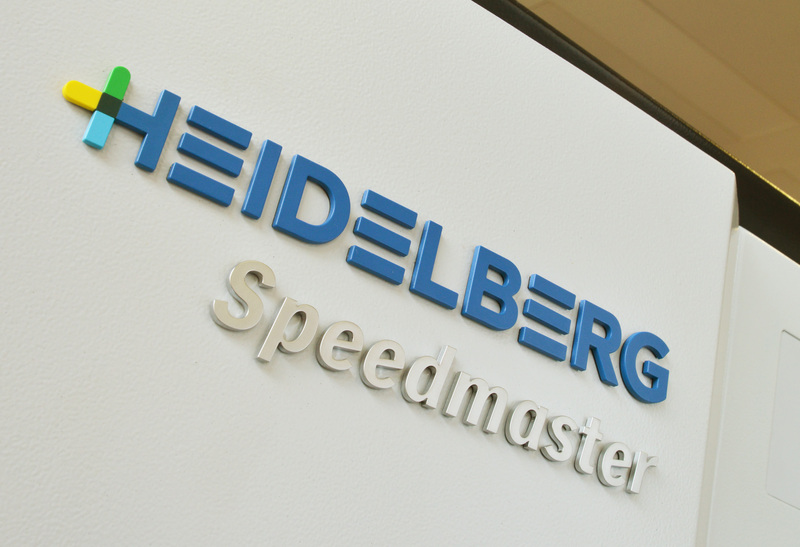 All the pressroom consumables are sourced through Heidelberg, peace of mind because these are extensively tested on Heidelberg machines before coming to market. The press will run on double day shifts to produce colour work including high quality brochures and auction catalogues. The company’s finishing is well set for any increase in output. Two years ago it added the Stahlfolder CH56 (its third combination machine) as it needed an automated folding machine to cope with an increase in short run work. Witherbys holds both ISO 9001 quality and ISO 14001 environmental certification and offers national and international distribution services. James Greene, Witherbys, on 020 8275 4280.